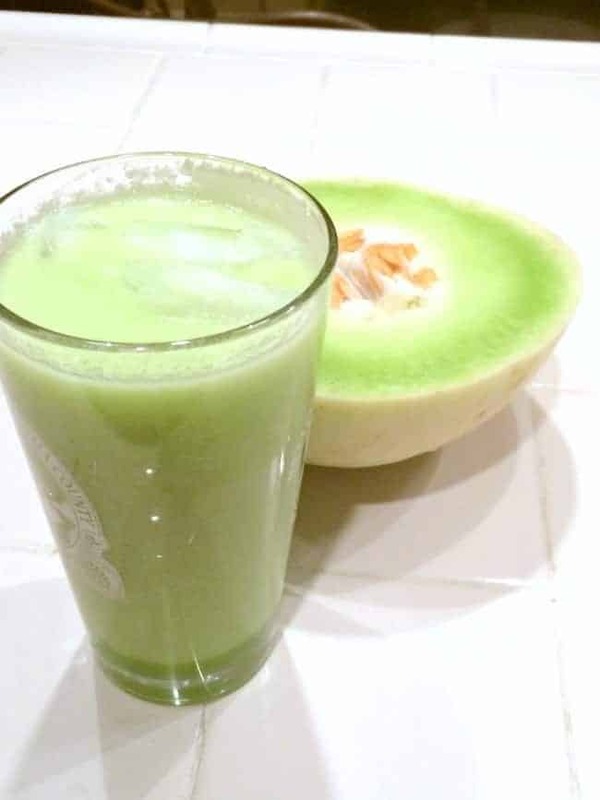 Honeydew Agua Fresca recipe makes for a delightful, refreshing, fruity drink for a warm day! This weekend was a scorcher! 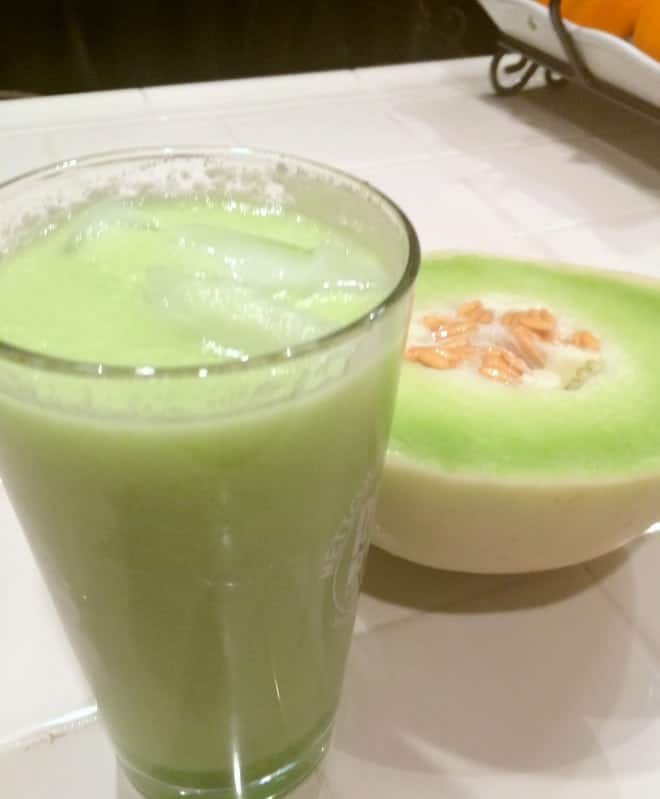 Not that I am complaining, because that’s summer, but we managed to keep hydrated with some chilled drinks, which brings me to this Honeydew Agua Fresca recipe. Agua fresca is a Mexican fruit drink that is served at many festivals, sporting events and street fairs in California. I love that the Honeydew Agua Fresca it is really refreshing and also a great source of vitamin C and Potassium, all while tasting great! I like to make it with crushed ice, so it is truly refreshing, but you can use water if you don’t have ice. Add a couple of ice cubes to keep it cool while enjoying it! 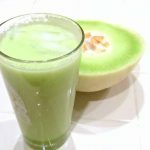 You may remember that I shared my Watermelon Agua Fresca recipe a while back, so I thought it was a good time to share this easy honeydew agua fresca recipe. We went to the movies to try to keep cool and I also did a little crafting with my mother, which I will share soon. This week was short due to the 4th of July holiday, and all I can say is that I would love more weeks like that. Imagine if our weekends were 3 days long and our weeks were 4 days long….I think it would make for a happier place, just saying! 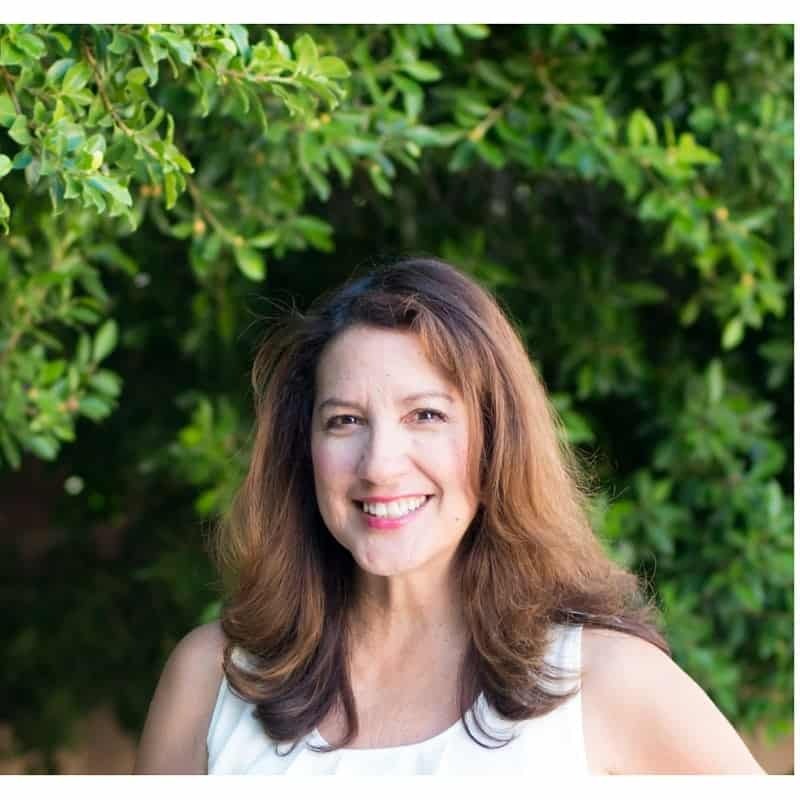 In case you missed it, be sure to check out these cool picnic salad recipe ideas and these wonderful salad recipes so you can avoid turning on the oven when the heat is up outside. To make these quickly, prepare the fruit the night before or purchase precut fruit from your grocer’s deli section. We hope you enjoyed this simple and quick recipe idea. 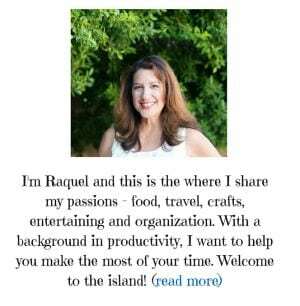 If you loved it, please consider sharing it with someone you know. We so appreciate it! What’s your favorite refreshing summer drink? In all my living, I’ve never seen anyone do this with honeydew! It’s so underrated because this looks super refreshing. It really is so thirst-quenching and tasty! This recipe looks amazing! So easy and healthy, too.